Home Tags Posts tagged with "cissy houston or pat huston executor in will"
Whitney Houston’s death is far from being settled and the media continues to speculate on this subject. 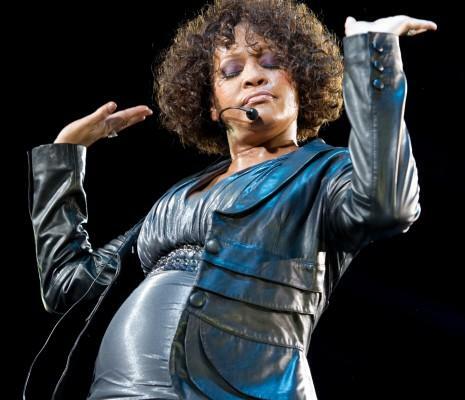 In the most recent issue, Globe magazine published a shocking theory: Whitney Houston was pregnant when she died. More than that, Globe magazine suggests that Whitney Houston was murdered. The magazine also published a photo of Whitney Houston in which the singer seemed to have a bigger belly, but, of course, nobody can confirm if the photo is real or not. “Whitney’s autopsy will reveal explosive secrets. Many people from Whitney’s entourage are saying that she was pregnant and the autopsy will also reveal evidence that she was killed,” Globe also claims. Globe magazine has an interesting and somewhat disrespectful take on the death of Whitney Houston. The tabloid is calling her death a cover up by drug dealers! Like it wasn’t bad enough that Nancy Grace suggested that perhaps someone was in Whitney Houston’s hotel room with her and “let” her go under “her water”. The tabloid suggests that Whitney Houston was murdered by drug dealers because she owed them a whopping $1.5 million! That’s the chilling scenario cops should be probing, say experts.